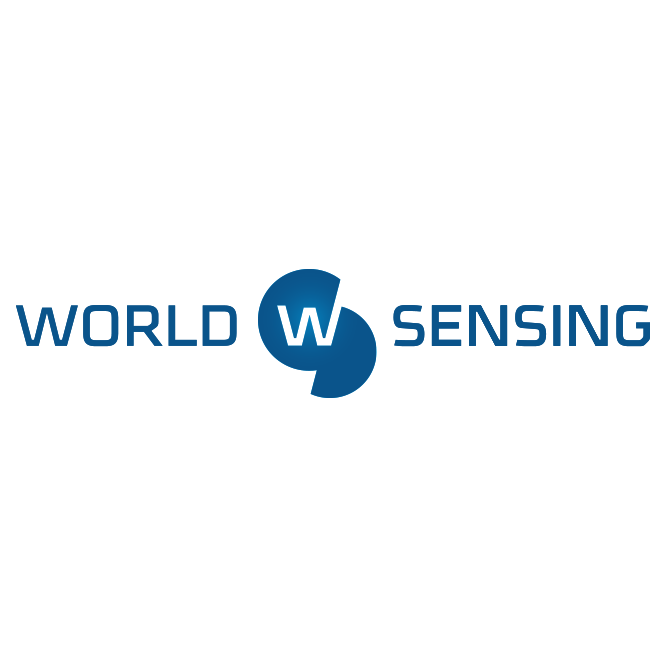 Worldsensing is a global SME with a core expertise in innovative sensing and machine-to-machine technologies and services to specific industry verticals. It was founded in 2008 to develop very low consumption Wireless Sensor Network (WSN) applications, initially oriented to environmental and structural monitoring applications. Today, the company addresses three market niches: (i) smart cities, (ii) smart infrastructures and (iii) smart acquisition. As far as WSN have been commoditizing, the company’s business model is currently moving from the exploitation of a common WSN platform in different markets to the development of specific solutions for each customer. Today, the company has more than 40 employees with an increasing turnover due to being a worldwide market leader in innovative wireless solutions, and a pioneer in Internet-of-Things (IoT) technologies. Within CIPSEC Worldsensing implements a security solution for Denial of Service attacks (exhaustion and jamming) in the context of OT for CI and industrial environments. Such solution will be integrated in the security framework to guarantee quality on the wireless communication of OT networks. Besides, Worldsensing is leading WP5 and will provide the necessary skills to CIPSEC consortium to properly exploit the security framework capabilities at middle- and long-term.